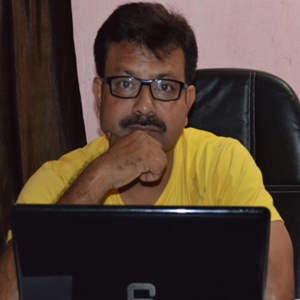 Popularly regarded as “BAPI” among team members, Mr Bhattacharya has a Management degree in Natural Resource Management with 23 years of experience in development sector. 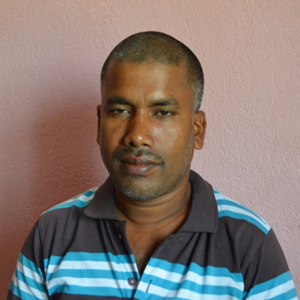 His experiences range from Livelihood promotion, biomass energy, facilitating training and capacity building. 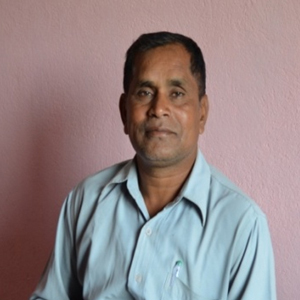 He has been an active member advisory committee in District Watershed Mission, ITDA and OPEPA, Govt of Odisha. 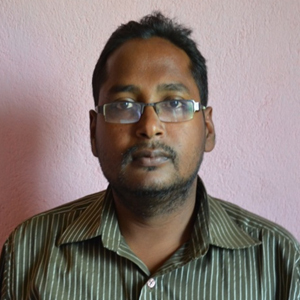 Mr Bhattacharya has worked as a Consultant with TERI-DfID (Carbon Credit Pilot Project) in Odisha. 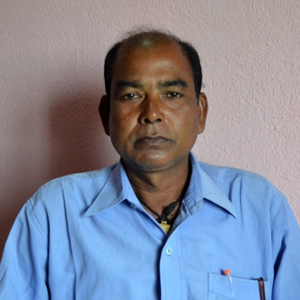 He is also a member of Odisha Gandhian Society. 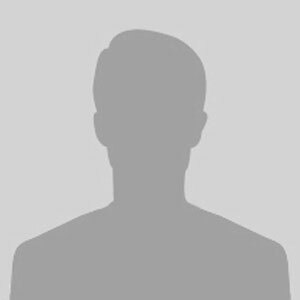 Mr Udaynath has served in Indian Railways Accounts Services (IRAS), Government of India for 35 years. He comes with a strong background in managing finance and accounts of large scale projects. 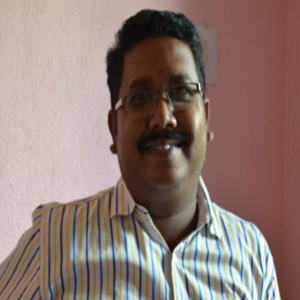 Has a MBA degree with 19 years experience as finance adviser for NGO’s. and associated with chartered accountant farm. A Masters in Social Work (MSW) and Rural Management with 19 years of experience in youth leadership development. She has extensively worked in the field of livelihood promotion, monitoring and evaluation, documentation and facilitation. 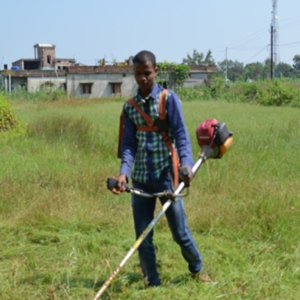 Now working as a Team leader of NABARD supported Watershed. 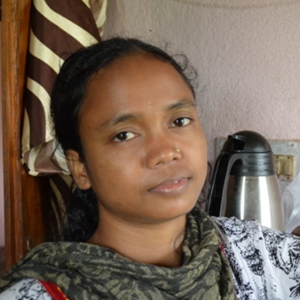 She promotes the clean cooking programs in various parts of Odisha through her entrepreneurial skills. 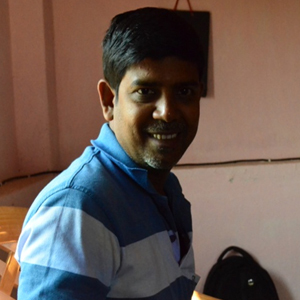 Sunil has dual specialisation in HR and Marketing from North Odisha University. 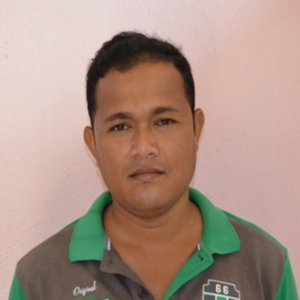 He has put his management skills to watershed and livelihood projects with a special focus upon Livestock and Capacity building. He is currently managing the WADI project under NABARD. 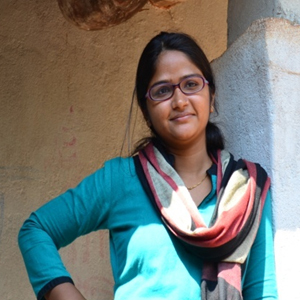 Debashree has been working on various projects ranging from health camps and trainings under NRHM to Carbon Credit Pilot Project in mobilisation and capacity building from last four years. She worked extensively on data collection and financial inclusion of beneficiaries under the project. 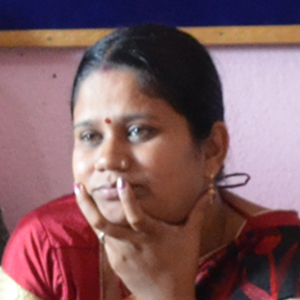 She holds a masters degree in Social work from Allahbad university. He has been working with SGF from four years. 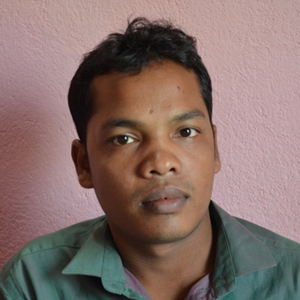 His work area is community mobilisation and technical support for various Livelihood and Clean energy projects. He is an expert in Solar PV installation. 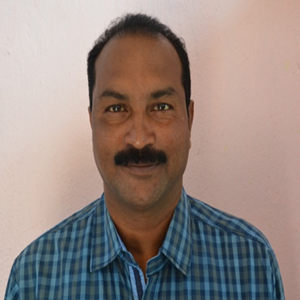 He has a Masters in Social Work (MSW) and has relevant experience in horticulture development. 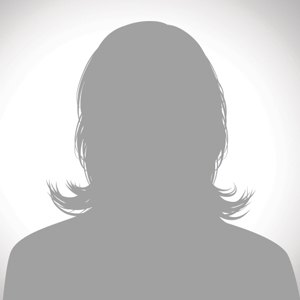 She is involved in most of the activities of SGF. She also keepos a track of expenses and manages the office Mess. 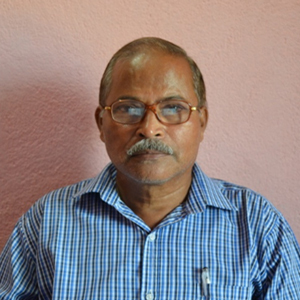 He is retired personnel from 24 years of service in Watershed Department, Keonjhar. He currently manages all the aspects of watershed programs with SGF. He has Masters in Social Work along with PGDCA. He currently look after the NREGA and other watershed project with SGF. 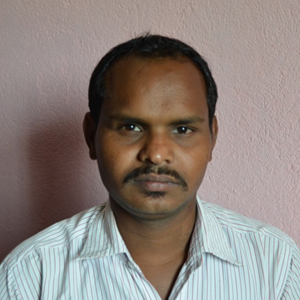 He has been associated with Livelihood projects in Joda block of Keonjhar and has worked previously with Pragati NGO. He looks after the plantations under WADI project.